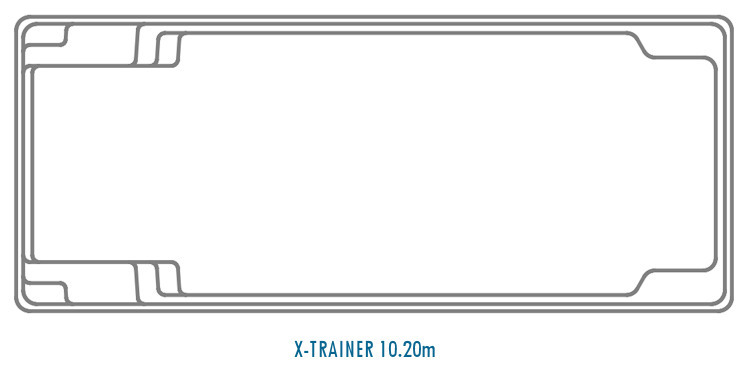 The X-Trainer swimming pool was designed for fitness and fun. Its rectangular shape suits contemporary architecture and offers you infinite style options. 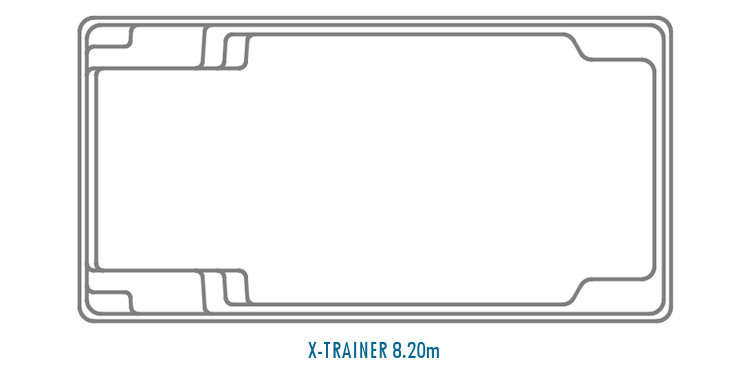 Some shapes in X-Trainer fibreglass swimming pool range may differ from the 3D design shown. 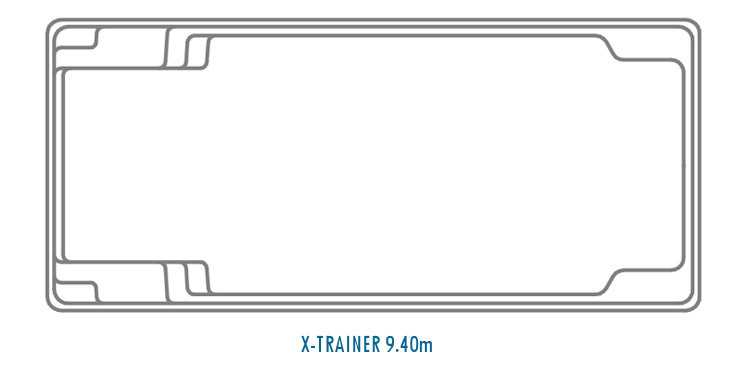 Click on the individual ‘view’ for specific design detail. PreviousPrevious post:Our wollongong fibreglass pool builders do it again!NextNext post:What influences the cost of a swimming pool?